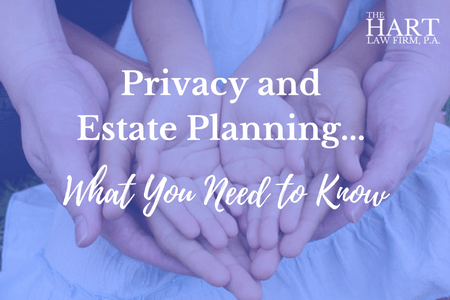 I’m amazed at the number of clients I have that have not truly considered the privacy implications of their estate plans. From the dawn of time, humans have been concerned about privacy. Privacy keeps us safe from predators, enemies, and even in some cases, our closest friends. But at the same time, many people forget about how important privacy is when constructing their estate plan. There are two primary options people have when putting together an estate plan – a trust-based plan or a will-based plan. There are numerous advantages to selecting a trust-based plan, including incapacity planning and probate avoidance, but one of the biggest advantages to selecting a trust-based plan is that of privacy. A trust is essentially a contract. And like all contracts, it is a private document unless you decide to share it with someone. A will, on the other hand, is completely public. In North Carolina, when you die, your will must be filed with the clerk’s office in the county in which you resided at the time of your death. If you are interested in reading the wills of anyone famous, you can either look them up in the courthouse where they died, or you can visit this website and review the wills of Elizabeth Edwards, James Gandolfini, Jerry Garcia, or Michael Jackson, to name a few. When someone dies and a will is filed at the courthouse, it must go through a process called probate, which is a completely public proceeding. All of your listed beneficiaries, whether or not you left them assets in trust, the amount of money you left them, etc., becomes public knowledge. In addition, if you decided to disinherit someone (such as a spouse or estranged child), that would also become public information. One of the significant drawbacks to making this information public is that it invites creditors of your beneficiaries and other financial predators to come forward and attempt to take money from your estate that would otherwise be meant for your loved ones. (This could happen in the event of bankruptcy, lawsuits, or divorce). In this regard, a trust-based plan can provide additional asset protection for your beneficiaries. Which Should You Choose? A Trust or a Will? The bottom line is that the type of estate plan you choose is a very personal decision. Typically, we recommend a will-based plan for clients that do not have children, own no real property and have less than $100,000 in non-retirement assets (including life insurance). 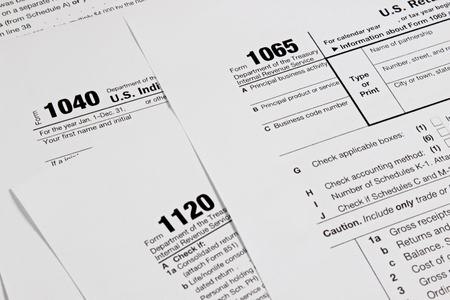 However, if you do have children, are married, own a home, or have more than $100,000 in assets, then a trust-based plan may be a better option for you. If you would like to schedule a short call to talk over your estate planning options, simply click this link to find a time that works for you. 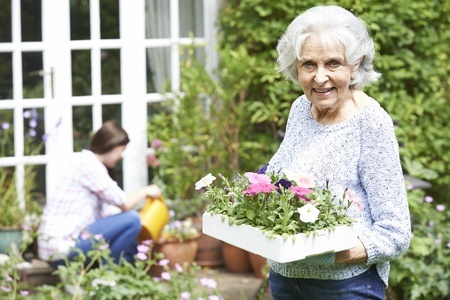 Previous Post: « What are the Different Types of Senior Care Communities?